Images are a bit thin on the ground, as you can see but there’s a batch of textual info here. First up is news on the diaphragm which features a newly developed composite performance film (CPF) laminated with “special materials” for high rigidity and high internal damping. The idea of that lot is to pile on the bass, I reckon. The bullet-shaped dome and rib edge shape aids rigidity while two ports are featured to enhance the frequency range. The headphones support LDAC, Qualcomm and apt-X HD. 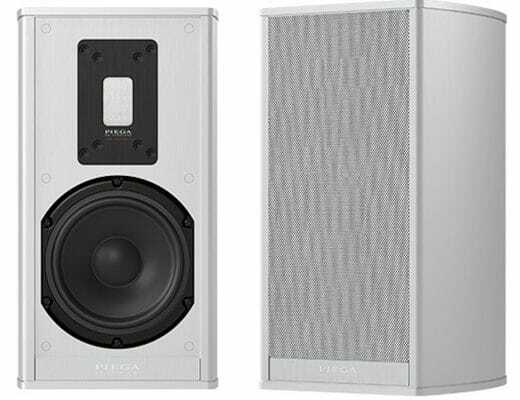 When connected via Bluetooth, LDAC supports up to 24bit/96kHz and apt-X HD supports up to 24bit/48kHz. 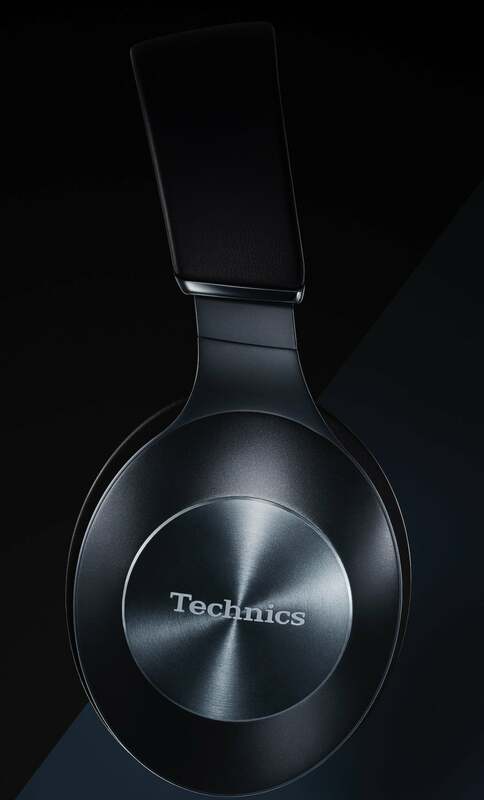 For the F70 only the hybrid noise cancelling system combines two different systems: the feedforward system which uses a microphone mounted on the outside and the feedback system which uses a microphone located near the driver positioned close to the ear. 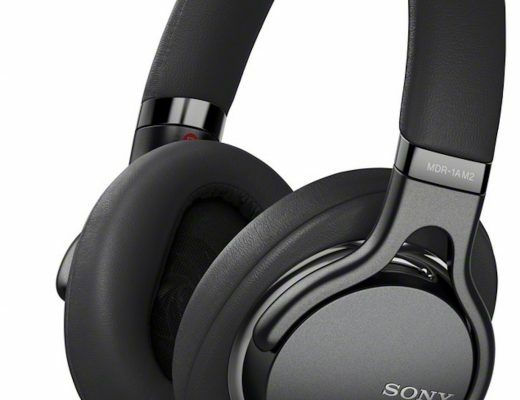 There’s a three-level mode selector on the F70 so that you can tweak noise cancelling. Also, when the headphones are removed the music stops. Once put back on, music resumes. The headphone lets you listen to background sounds too, such as announcements made on a train or in an airport by touching the outside of the housing, without removing the headphones from your head. Both headphones offer voice assistance for Siri on the iPhone. The outer parts are made of aluminium. 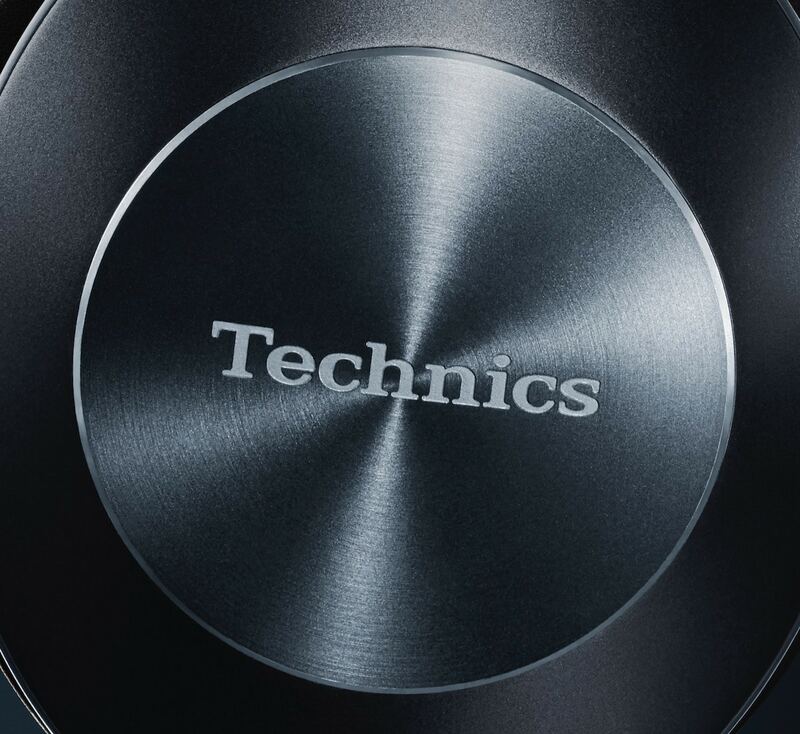 The Technics logo mark is laser-engraved and coloured. A swivel & fold mechanism makes it easy to carry and store the headphones. 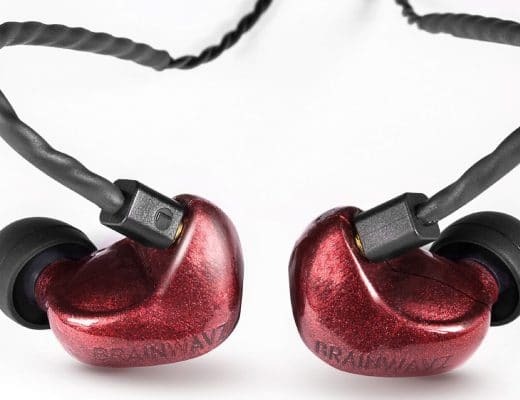 Finally, the ear pads have been created from low-resilient polyurethane foam. No price information as yet.